- in the British Properties area. - on the street Renton. 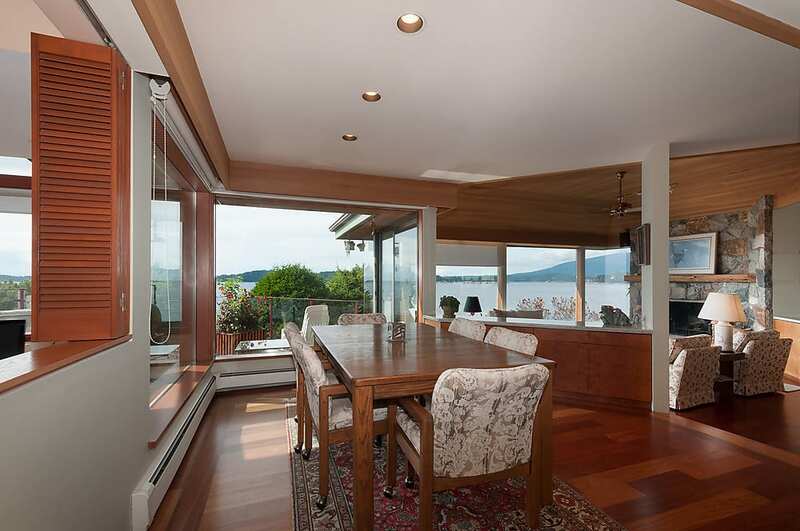 This West Vancouver property was previously listed for sale here on February 22, 2015.